Train at the home of Olympic fencing in Columbus, OH. From the very first lesson to national competition, we build elite fencers. Start your child's fencing journey in one of our fun, challenging summer camps. 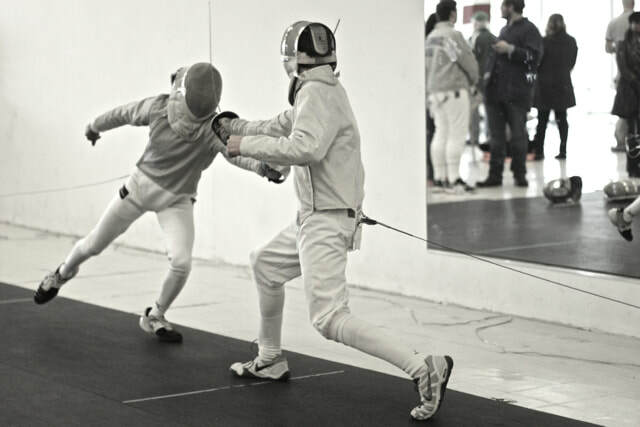 Columbus Fencing & Fitness is the home of competitive, Olympic-style fencing in Columbus, Ohio. We employ elite coaches. We build elite athletes. We train hard and compete well. We are committed to an unwavering standard of excellence. Put simply: we don't just teach classes, we build fencers. And, at CF&F, we believe that the study of fencing is about more than sport. It's more than playing with swords. And it's not just another after-school activity. 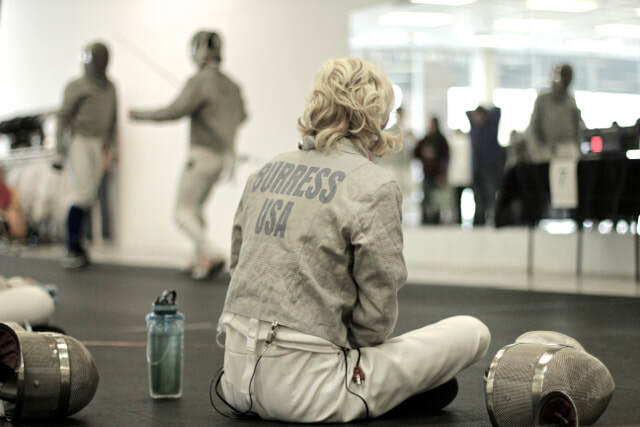 Because, although Olympic fencing builds confidence, athleticism, and the ability to make good decisions under pressure, we believe that fencing is ultimately about character. Competitive fencing brings you face to face with an important truth: you can never control your opponent, your circumstances, your referee, or your coach. You can only control yourself. To learn to fence is to learn to take responsibility for your own actions. The study of fencing is the study of life. Let's begin. Want to join the Dublin High School Fencing Club? 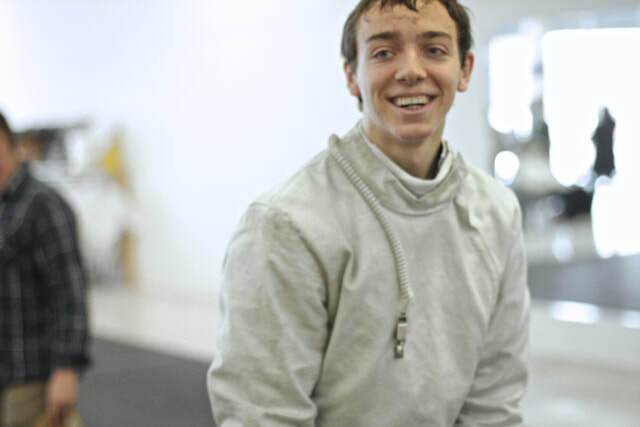 CF&F is the official home of high school fencing in Dublin, Ohio. Tap the button to get more information on how you can start fencing this semester.